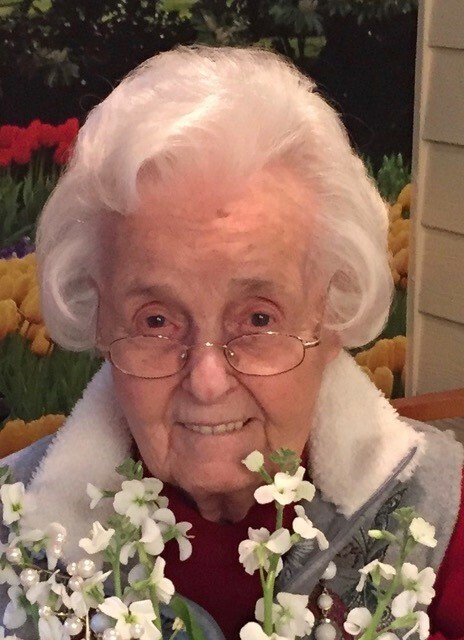 Miriam Owen dedicated her life to serving the Lord and serving others. She served South Hills Assembly alongside her husband Robert, who was senior pastor from 1973-1990. During this time, Miriam shared Robert's vision for the founding of Hillcrest, a Christian academy to provide quality, Christ-centered education for children. An investment into the Miriam Owen Scholarship Fund is a direct investment into the lives and education of children. Thank you for your generosity and love for our children!